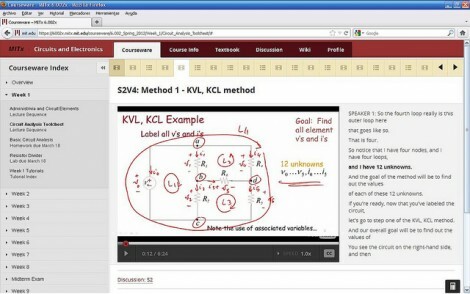 If you like to rely on the web to do your electronics and computer math, you’ll want to bookmark FxSolver. It has a wide collection of formulae from disciplines ranging from electronics, computer science, physics, chemistry, and mechanics. There are also the classic math formulations, too. It sounds like [Andrew] is trying to build a Pavlovian response into his behavior when it comes to online gaming. He wants to make sure he doesn’t miss out when all his friends are online, so he built this traffic signal to monitor Xbox Live activity. It will illuminate the lights, and drive the meters differently based on which of his friends are currently online. When the light’s green, he drops everything a grabs a controller. The base of the light is a black project box. Inside you’ll find the Arduino compatible chip which drives the device mounted on a piece of protoboard. A WIZnet W5100 adds network connectivity at the low price of around $25. There is one problem with the setup. The API which [Andrew] found doesn’t use any authentication. This means that he can only see the public status of his friends; anyone who has set their online status set to private will always register as ‘online’. If you know of an existing Xbox Live API that would solve this issue we’d love to hear from you in the comments. Quick: which pins are used for I2C on an ATmega168 microcontroller? If you’re a true alpha geek you probably already know the answer. For the rest of us, ChipDB is the greatest thing since the resistor color code cheat sheet. It’s an online database of component pinouts: common Atmel microcontrollers, the peripheral ICs sold by SparkFun, and most of the 4000, 7400 and LMxxx series parts. The streamlined interface, reminiscent of Google, returns just the essential information much quicker than rummaging through PDF datasheets (which can also be downloaded there if you need them). And the output, being based on simple text and CSS, renders quite well on any device, even a dinky smartphone screen.